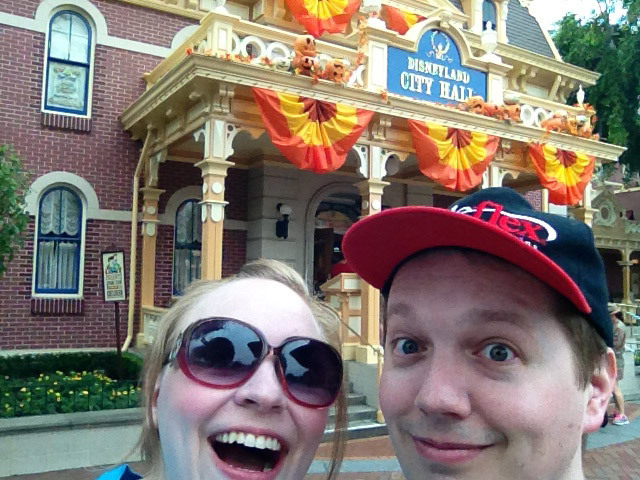 WE WENT TO DISNEYLAND! IT WAS AWESOME! Here’s some of the ridiculous stuff we said along the way.